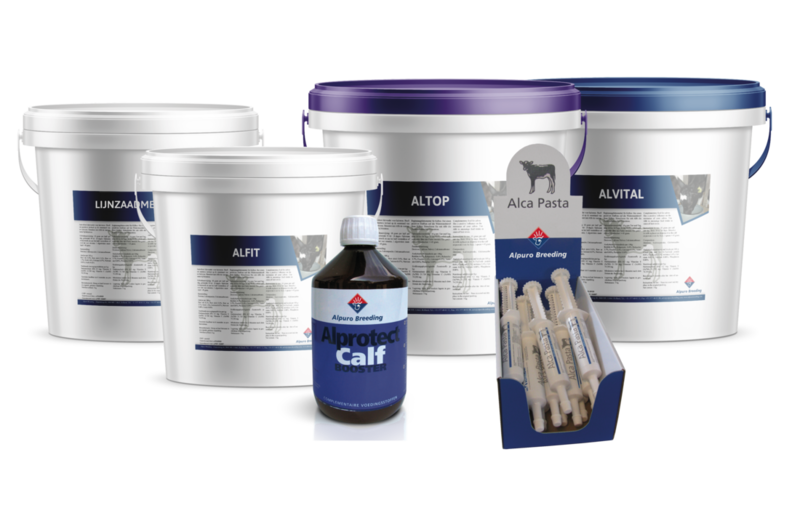 Alpuro Breeding is the specialist in calf rearing. 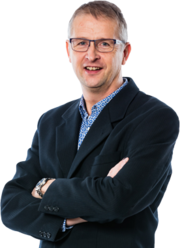 Do you want to know what our company stands for and what we can do for you? We would like to introduce ourselves. Check out our company movie! 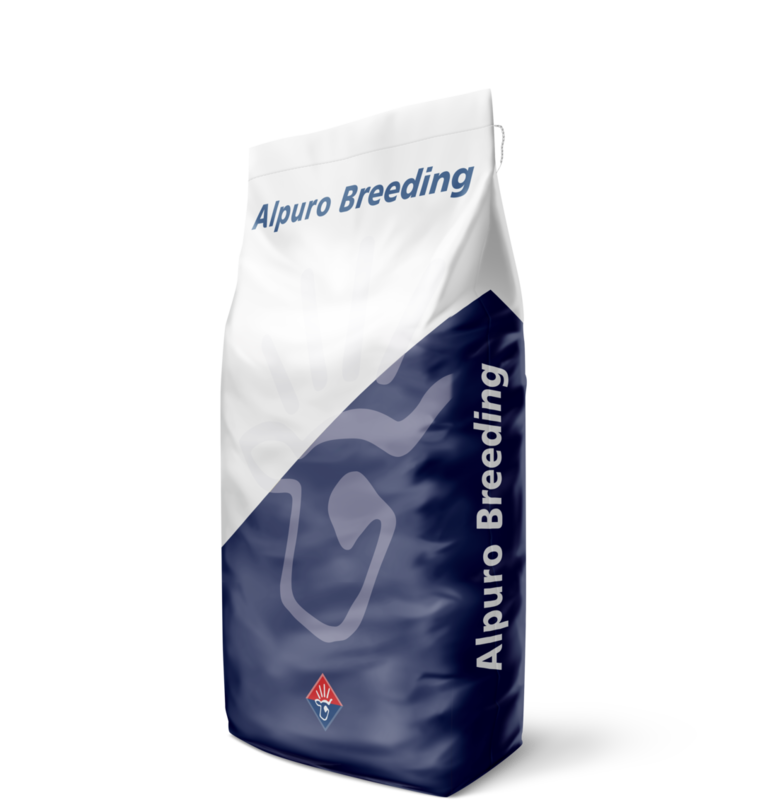 Alpuro Breeding has almost everything in the range of calf rearing. 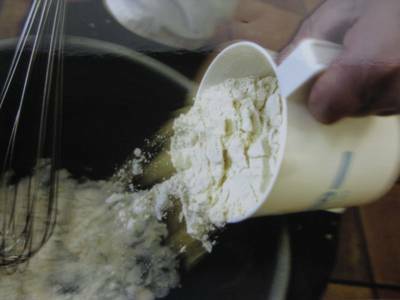 We have calf milk, concentrates, additional products, calf housing, necessities and more. 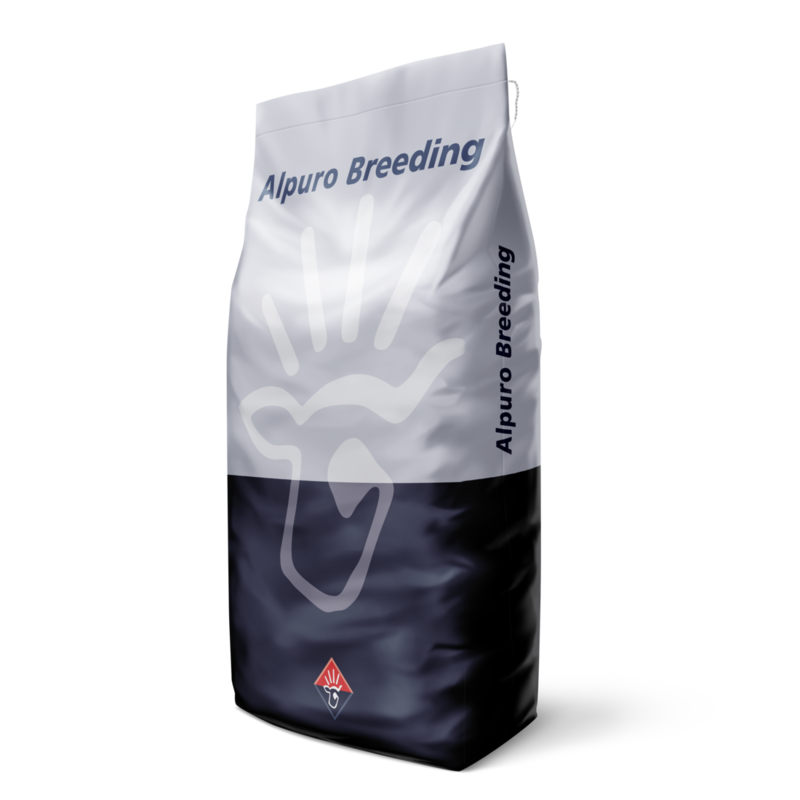 Do you want to stay informed about the latest news of Alpuro Breeding? Check out this section. 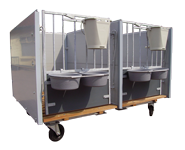 You can also find important tips and tricks that are used during calf rearing. "Together with the farmer we aim for a good and healthy calf! 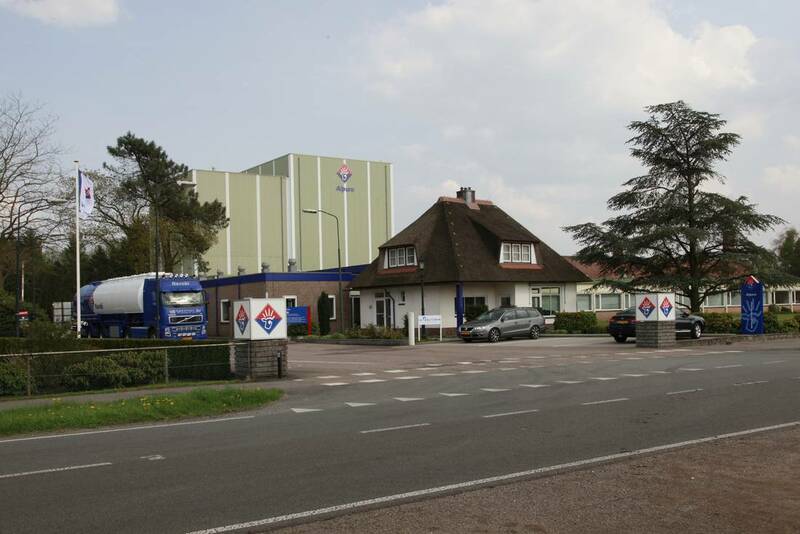 In addition to quality and a wide range of products, we consider it important that the products are used properly. Our specialists attend the customer every month to guide the calf rearing. "